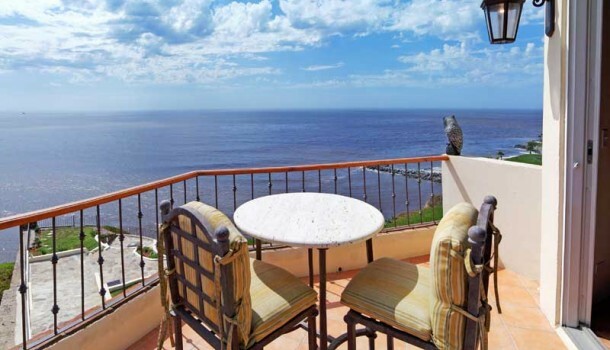 Features & Amenities: Private Pool, Separate Guest Quarters, Ocean Front Balcony, Private Jauzzi, Private Entrance, Water Fountains, Ocean Front Fire Pit, and much, much more! 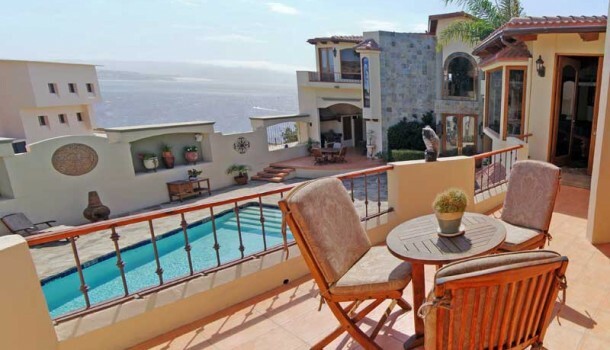 South Point Picudas in Las Gaviotas is the premier landmark private residence in the most desirable location on Baja’s Gold Coast. 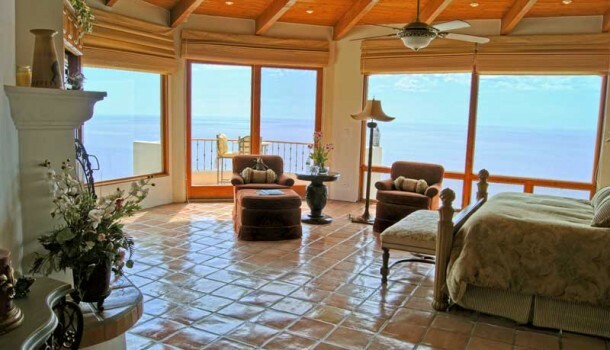 Built to exacting standards by famed architect Roberto Moreno in 2007, the areas most revered builder/designer, the property was designed for, personal comfort, lavish entertainment and to host the owner’s beloved guests in style & luxury. 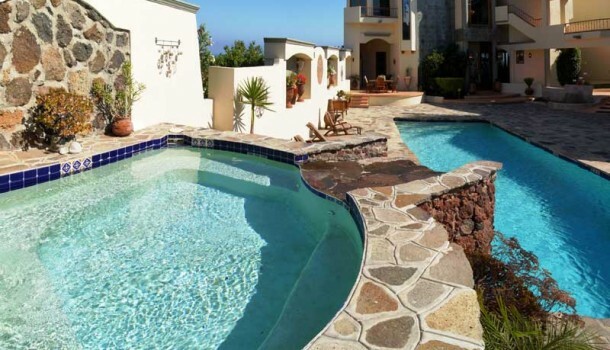 Featuring over 180 feet of ocean frontage on over an acre of land this personal resort setting features, gardens, waterfalls, fountains, well-appointed outdoor living spaces and a spectacular PRIVATE pool complex. 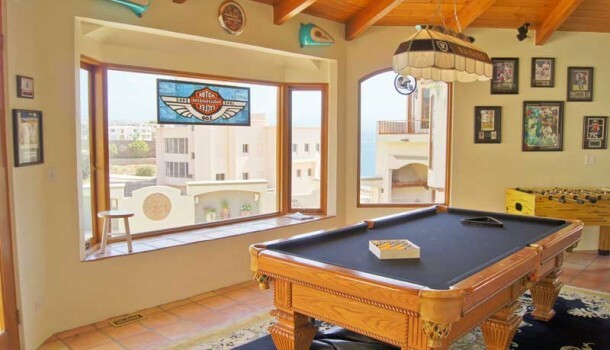 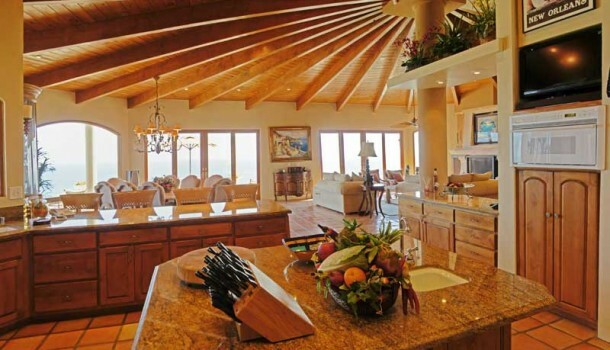 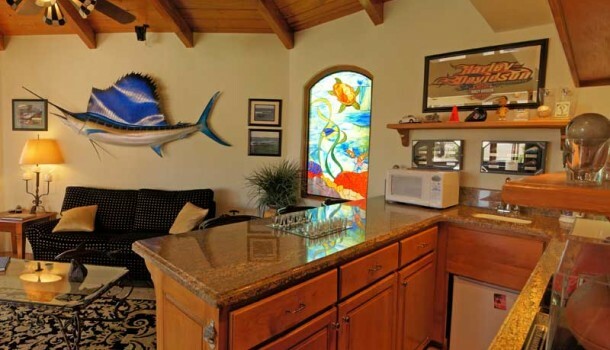 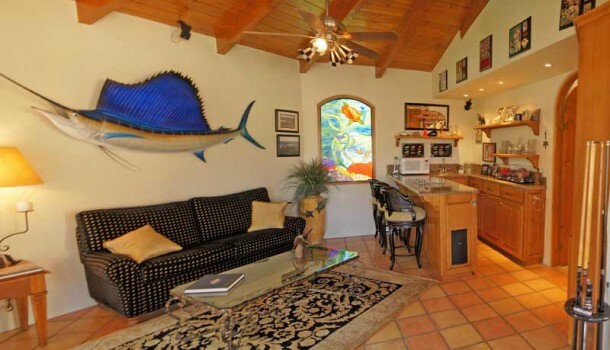 This property has a full service bar, an outdoor kitchen, oceanfront fire ring and a robust featured game room. 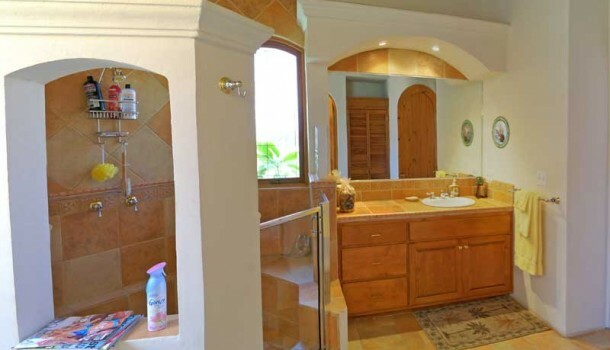 Painstaking attention to detail has been thoughtfully built into every aspect of this residence. 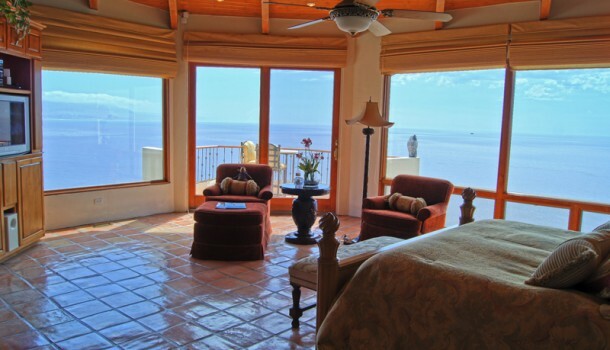 Each guest room is a full suite, with an ocean view, that will function as individual personal residences to give guests complete autonomy while fronting the spectacular ocean view pool. 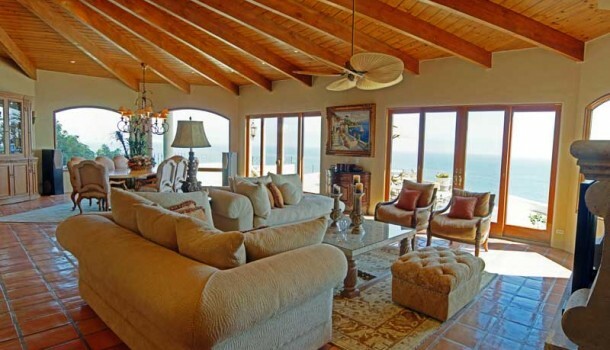 Granite, travertine, alder and teak are blended with traditional hacienda finishes to present an oceanfront Baja experience that will function as a welcome retreat for decades to come. 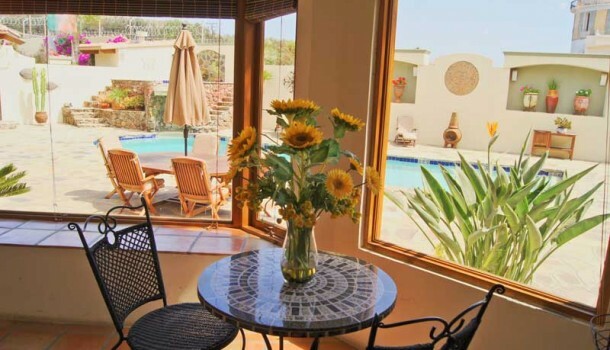 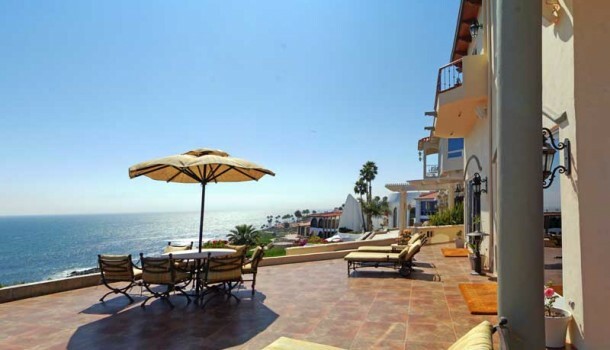 Las Gaviotas is nestled along the Baja Coast less than 1 hour from the San Diego International Airport. 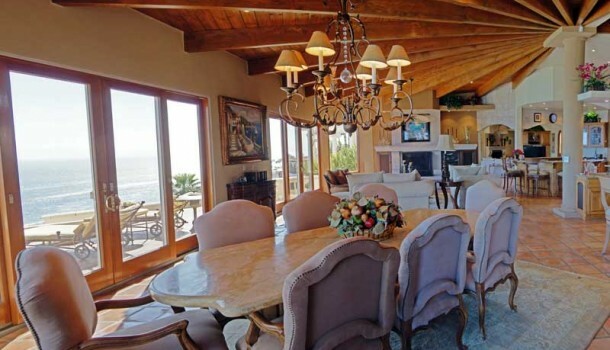 For more than thirty years this oceanfront residential resort community has set the standard for coastal living in the Northern Baja corridor. 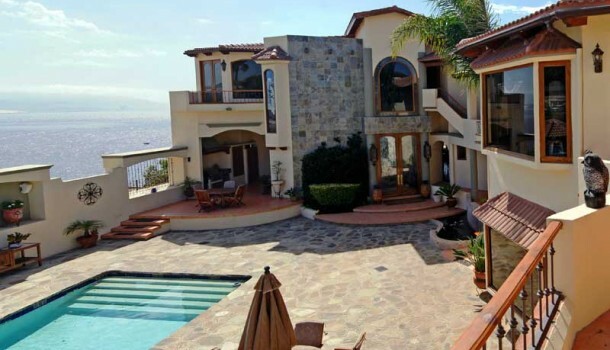 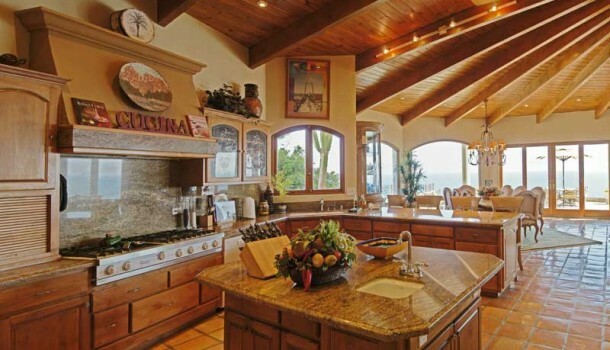 A secure community with exemplary amenities, Las Gaviotas is home to the most esteemed estates on the Baja Coast. 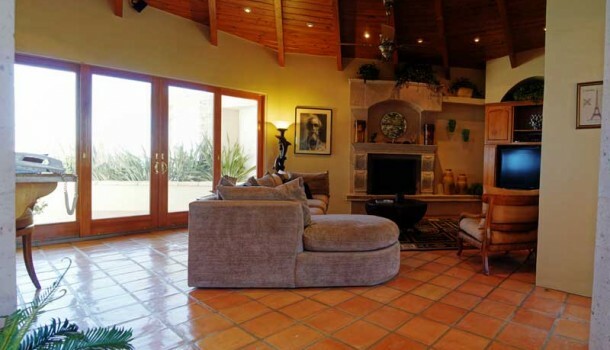 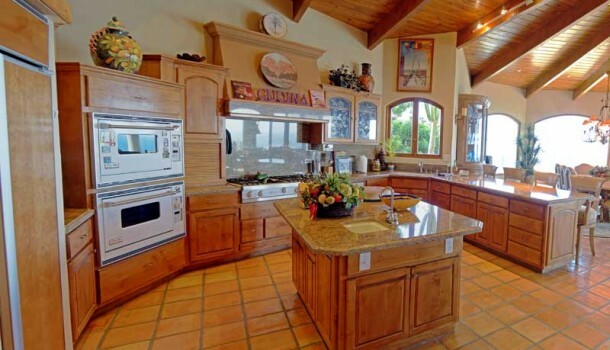 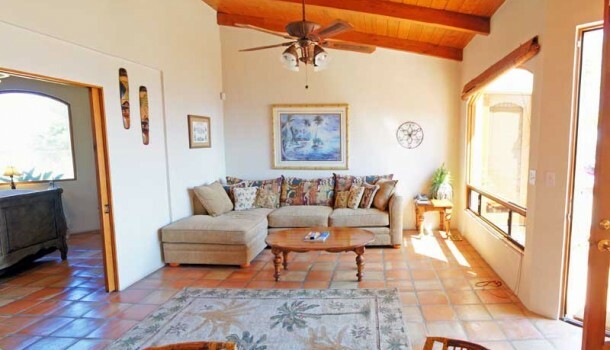 The estate features 3 separate buildings; the main home, the guest lodge & garage and a care takers private casita. 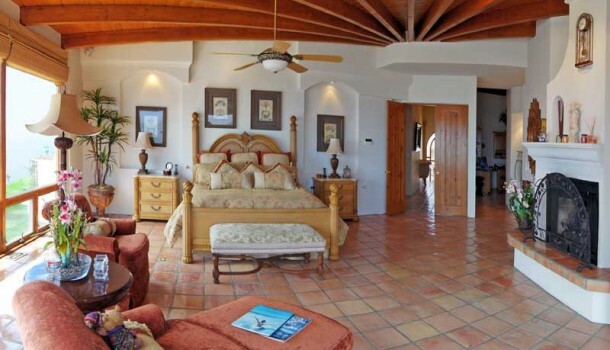 The master suite includes his and hers bathrooms, both complete with spa appointments, a sitting room with a 210º ocean view and an office with a private, surf view, cigar deck. 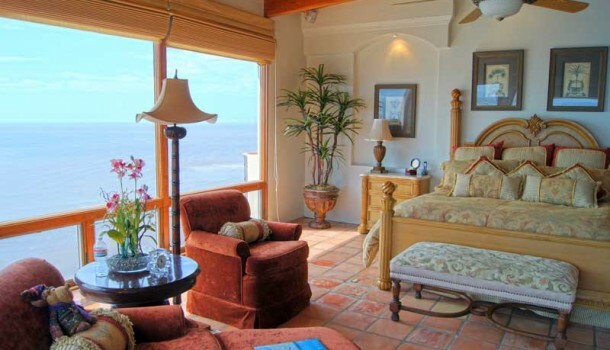 Four guest suites, each with an ocean view, a full bath, king beds and a refreshment center, offer the best of luxury lodging for family and friends. 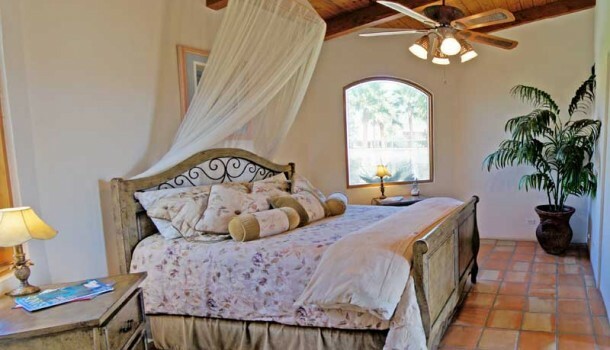 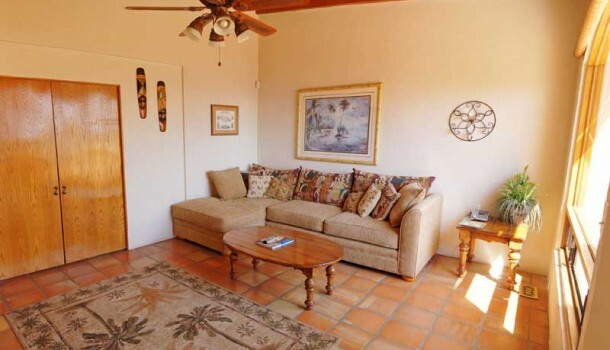 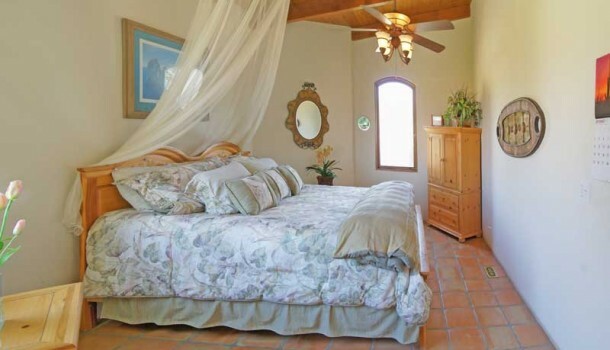 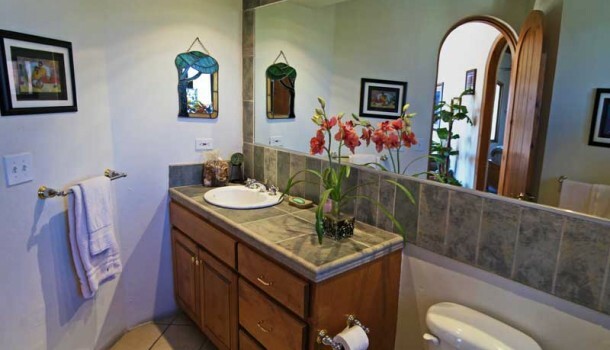 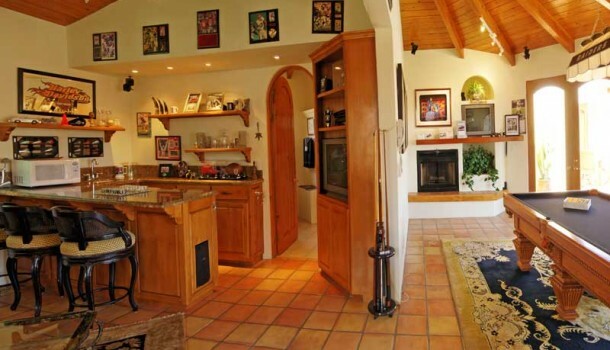 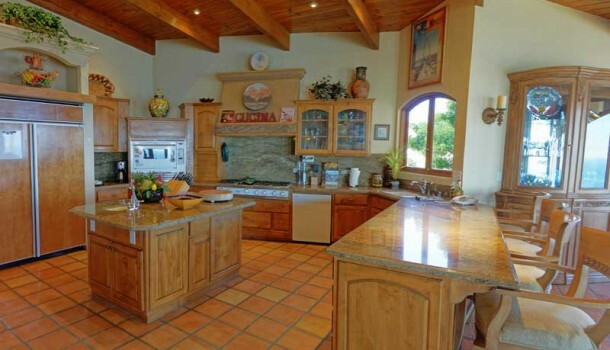 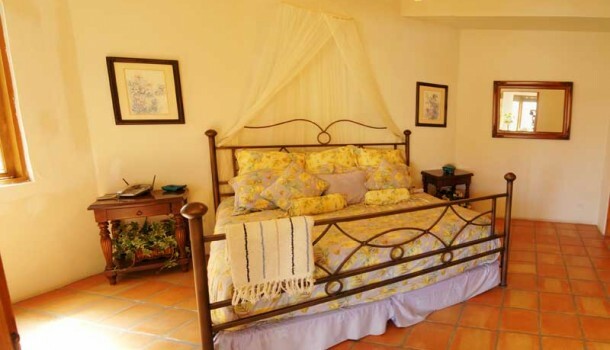 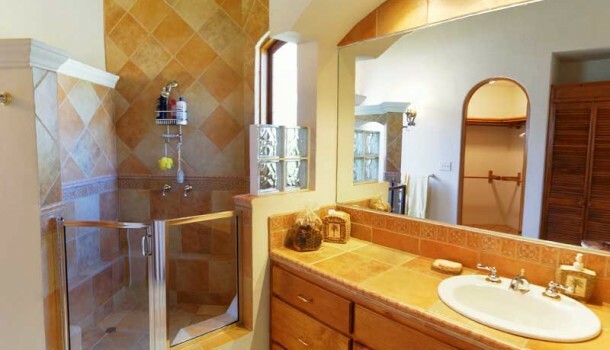 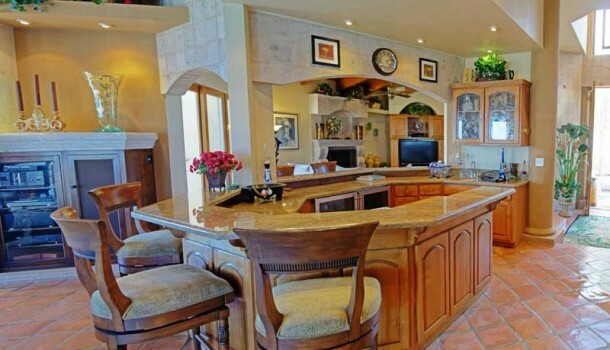 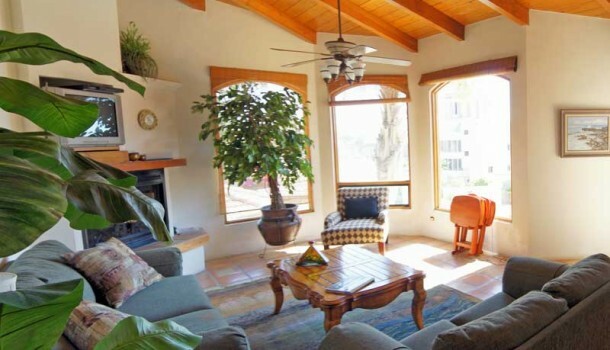 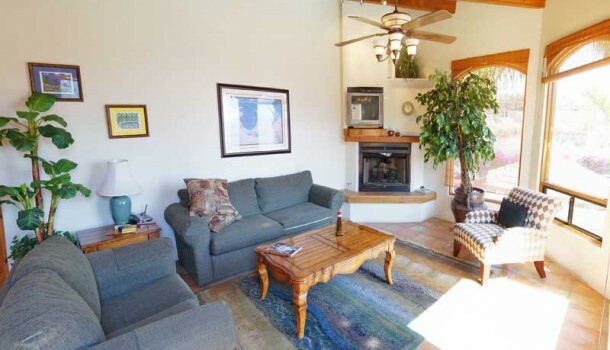 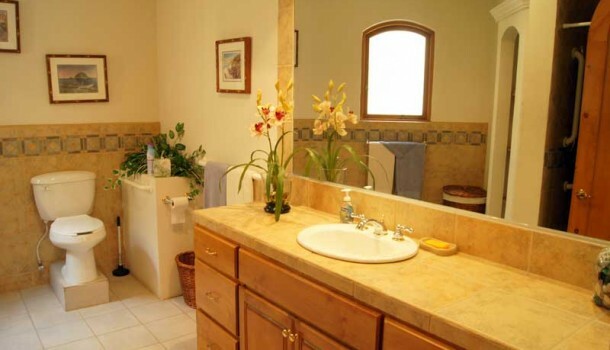 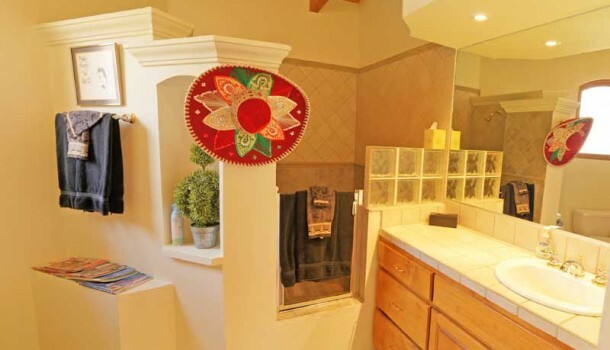 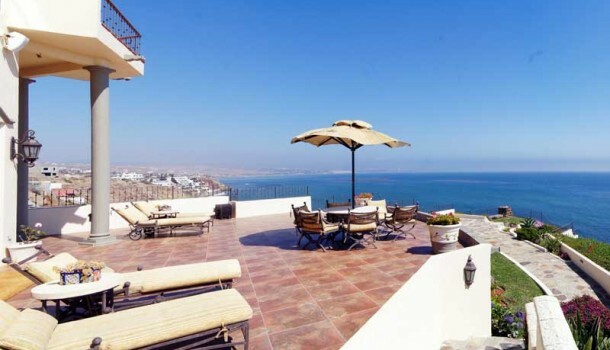 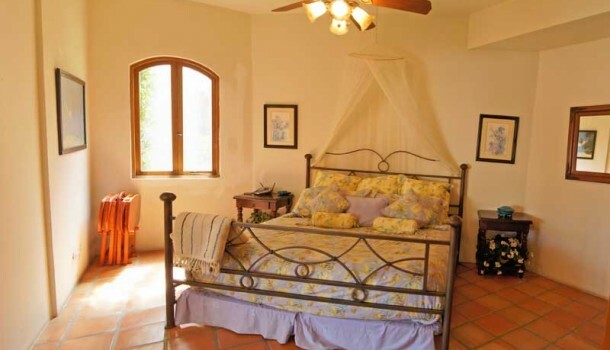 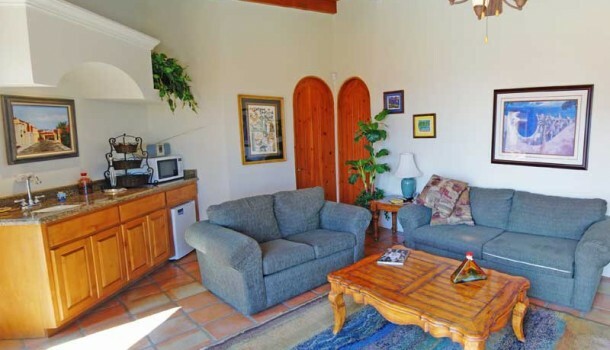 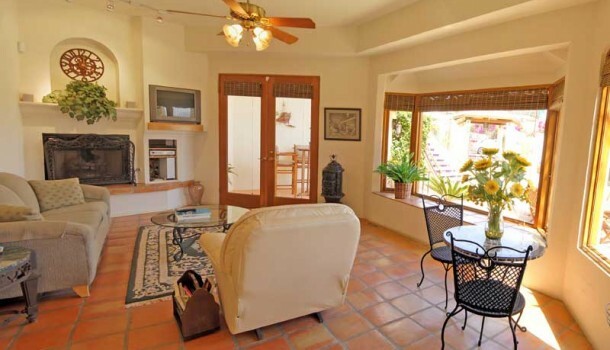 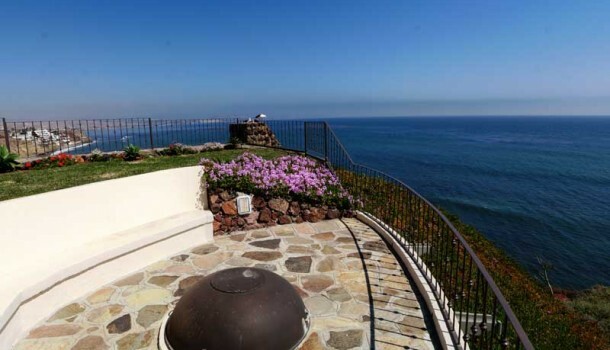 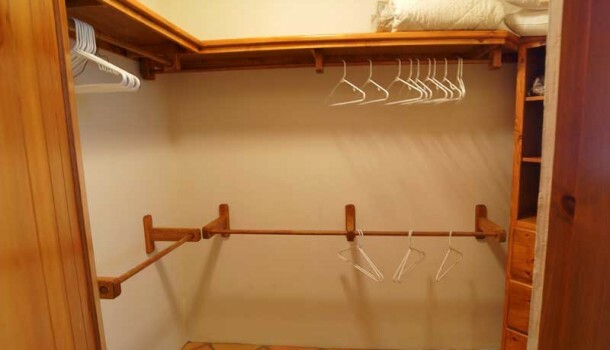 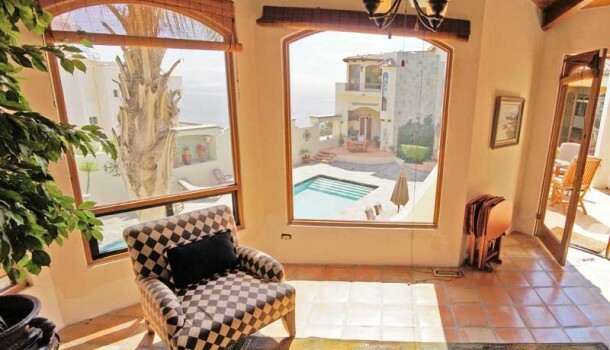 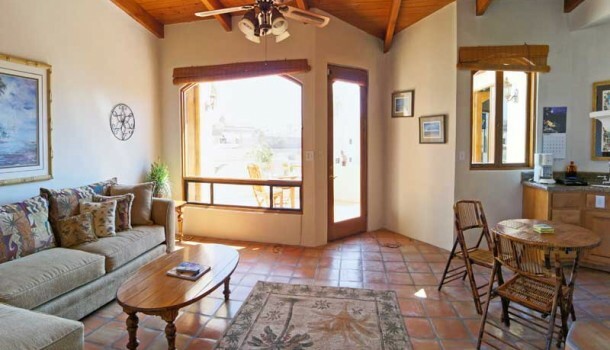 The private casita offers additional accommodations with complete autonomy. 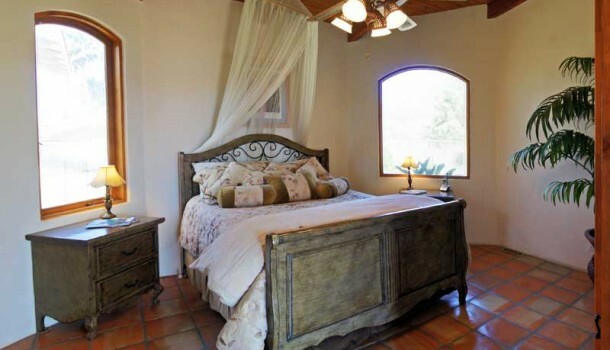 The over 8000 square feet are completed with the finest finishes and spectacular furnishings. 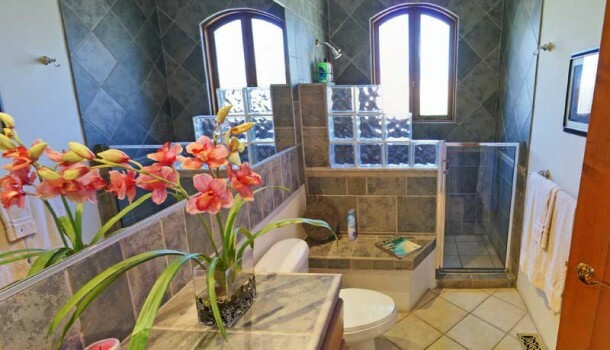 This home has a spectacular waterfall into a private jacuzzi in the courtyard. 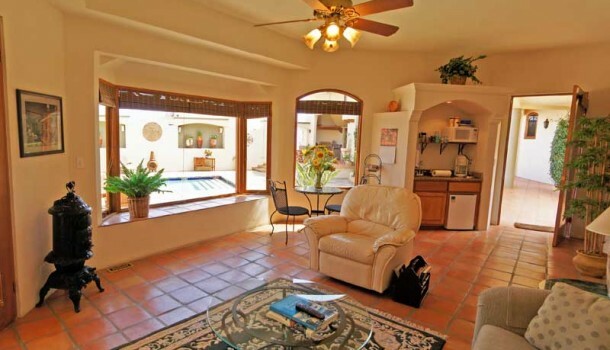 This area is flanked with an complete outdoor bar. 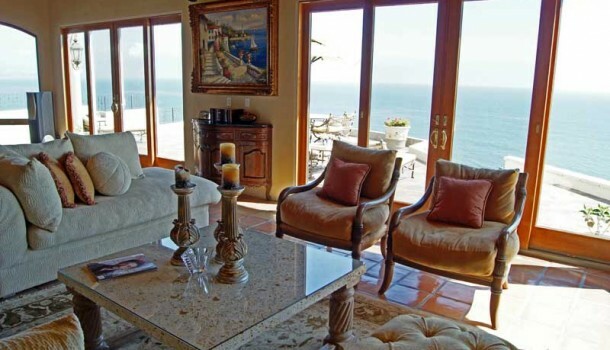 Walk into the home and the splendor of the entry gives way only to the breathtaking ocean view that sweeps across Descanso Bay. 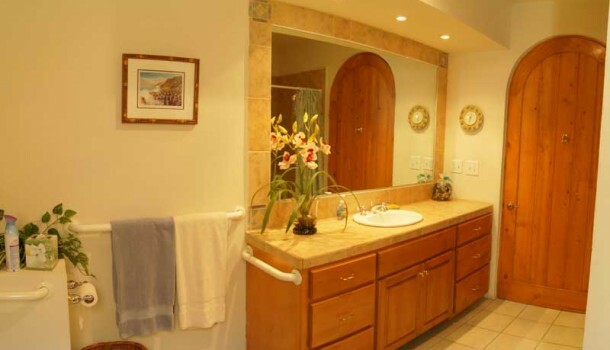 A complete list of furnishings, finishes and amenities is included in the Specifications section here. 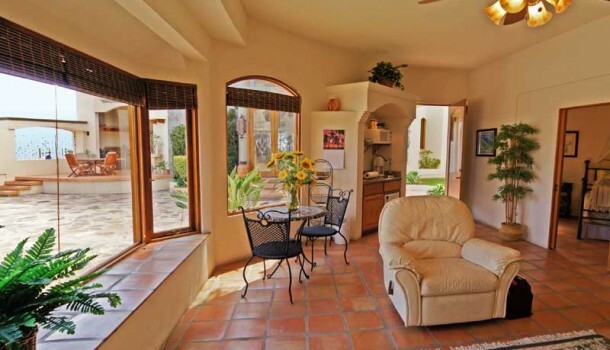 Take time to enjoy the photos of the property and experience the virtual tour.